These have to be the only toys in the world that can truly carry the indestructible tag. 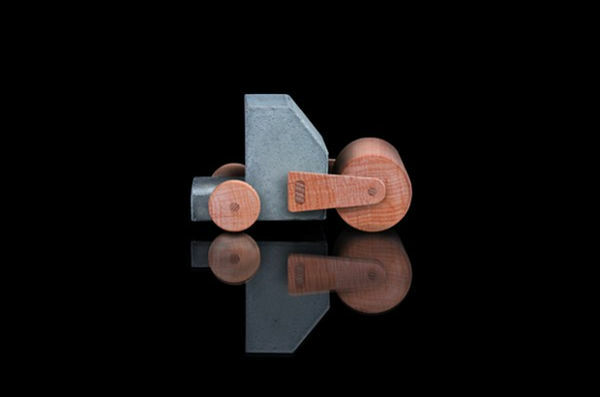 From Studio Paulsberg comes this pair of construction trucks made from concrete and wood. Simple, solid – and certainly a toy that needs to remain on the ground, not thrown during play – so one for the older kids. 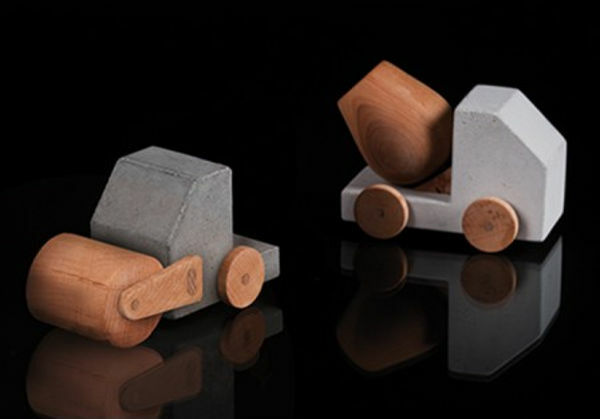 The Petite Bétonneuse – cement truck, and Petite Rouleau Compresseur – steam roller, are a really clever take on a very traditional toy. Concrete is certainly making inroads as a designer item – used in making everything from planters to art. So these trucks are right on trend. They cost €89 each, and you’ll have to contact Studio Paulsberg directly to organise international shipping.